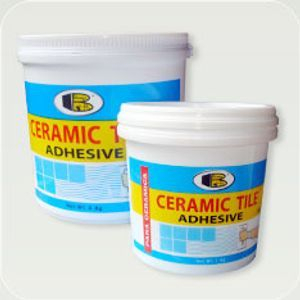 A ready to use cream-paste waterborne adhesive. Suitable for fixing ceramic, wall and floor tiles and mosaics With excellent properties such as quick setting, non dripping, high durability and high bond strength. Also suitable for other light weight materials such as wood panels, gypsum boards, and etc. Surface must be clean, dry, and free from grease or old paints. 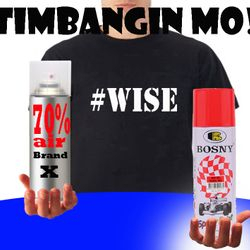 Apply Bosny Adhesive with thickness of 1.6-2.5 mm on to desired surface by the use of brush or trowel. Lay ceramic tiles on to the adhesive surface and press firmly. Adhesive will be fully dried within 48 hours. 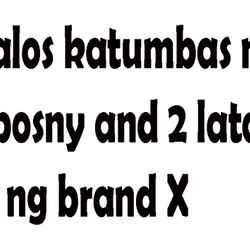 Available Size : 1 Kg. , 4 Kgs. 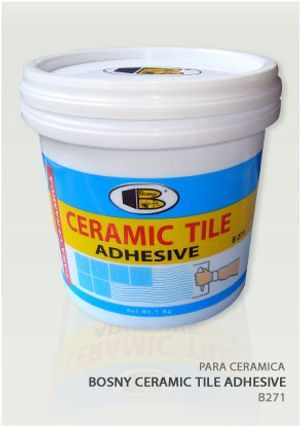 Coverage : 1 kg of Bosny Ceramic Tile Adhesive should cover the area of 3.5 - 5 sq. meter. 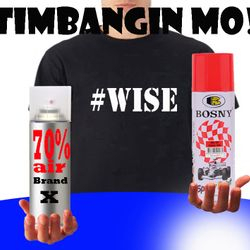 Caution : Do not use on permanently damp surface such as swimming pool.